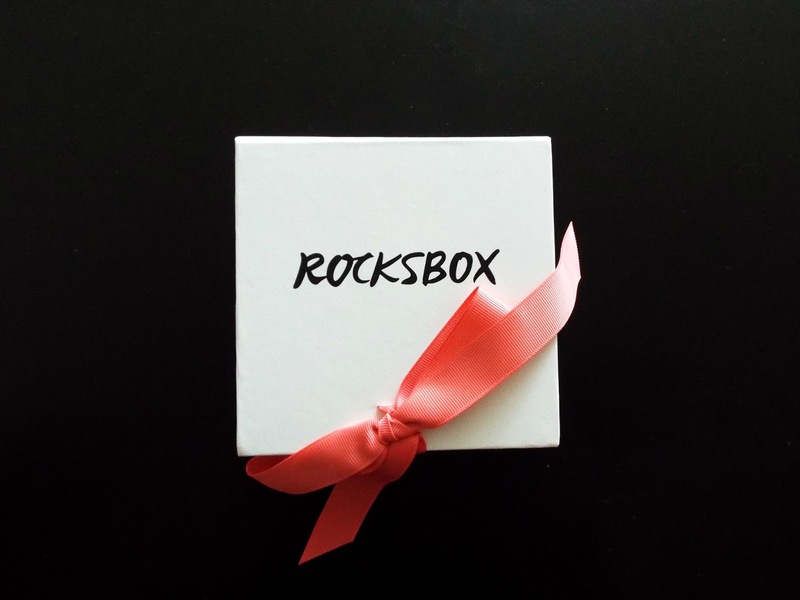 A couple weeks ago, I received an awesome email offering me a position as a Rocksbox It Girl. Basically what this means is that I get to use Rocksbox for a couple months and post about my experience with it. 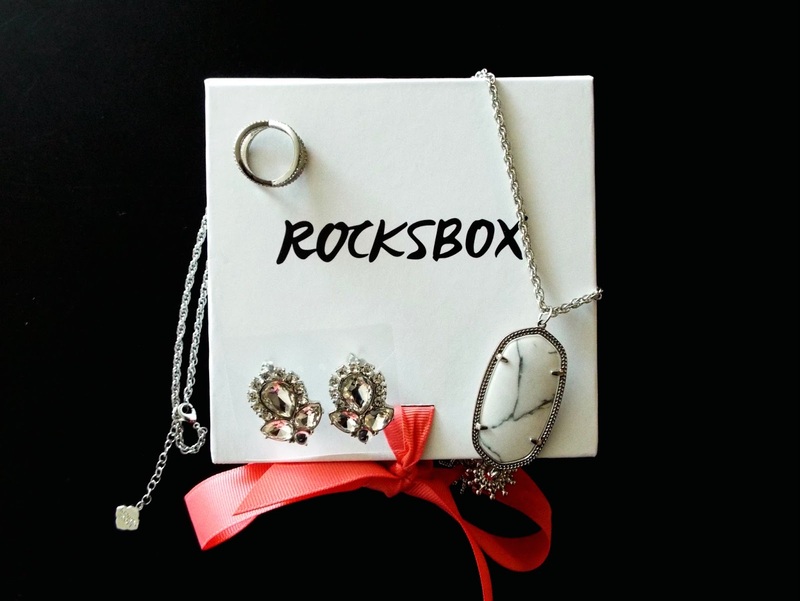 Rocksbox is an awesome service that sends users a package of three pieces of jewelry picked specially for you by a Rocksbox stylist. 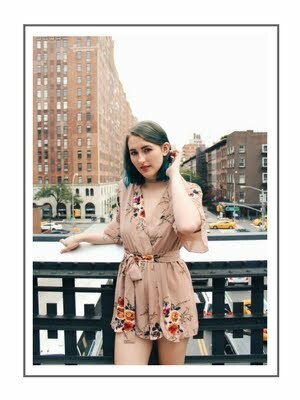 You can try the pieces on for size, wear them to an event, or just have a couple weeks with some fun new jewelry before sending them back or choosing to purchase them. 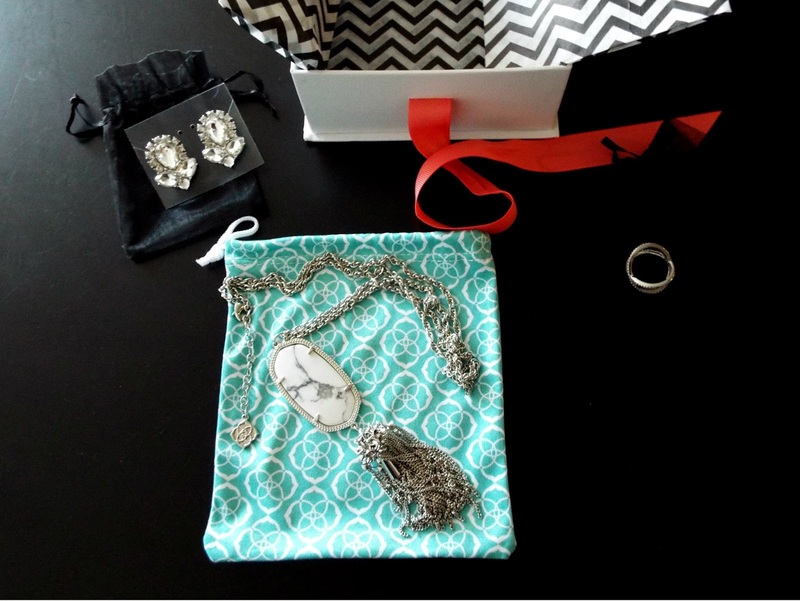 Once you've sent back the jewelry you don't want to keep, you'll receive another specially curated box within a few weeks. 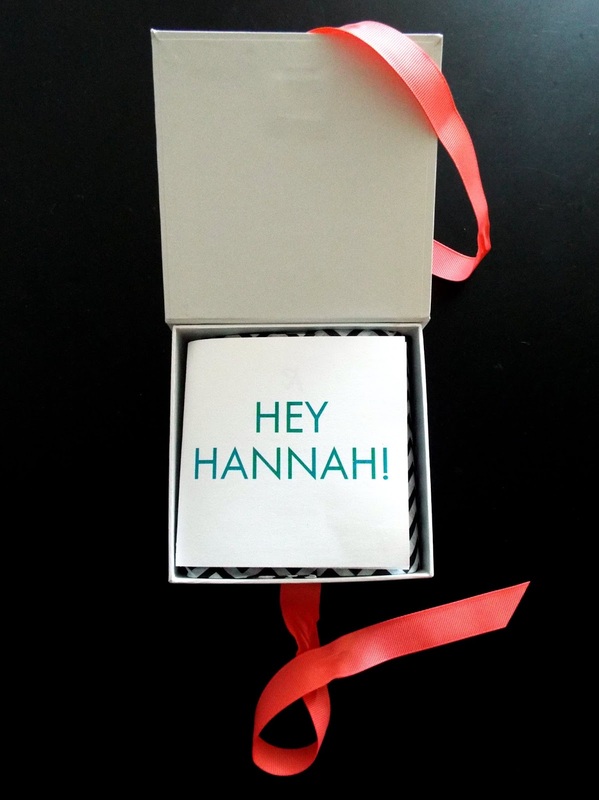 Use my referral code, hannahgoldxoxo, for a free month of Rocksbox! My first Rocksbox consisted of a Kendra Scott necklace, a pair of Perry Street Aria earrings, and a Sophie Harper Pavé X ring. 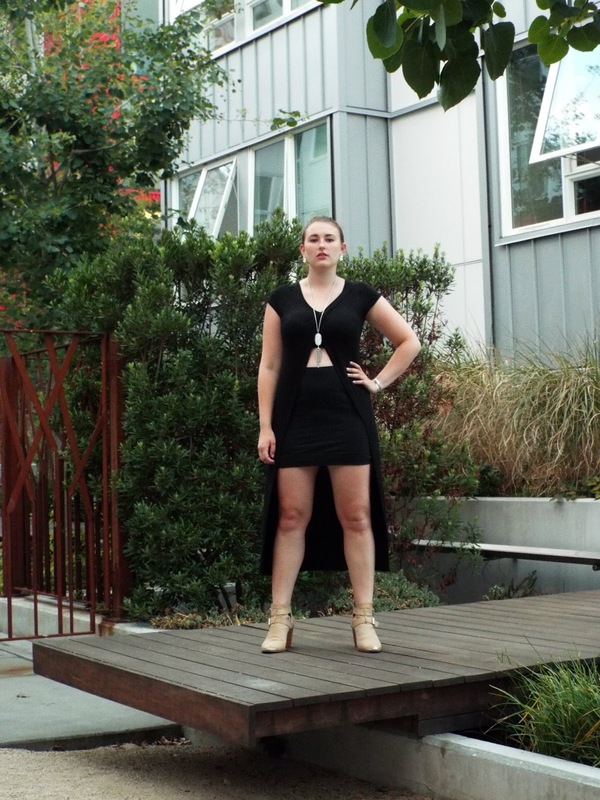 Of course, I had to model these gorgeous pieces with an inspired OOTD. 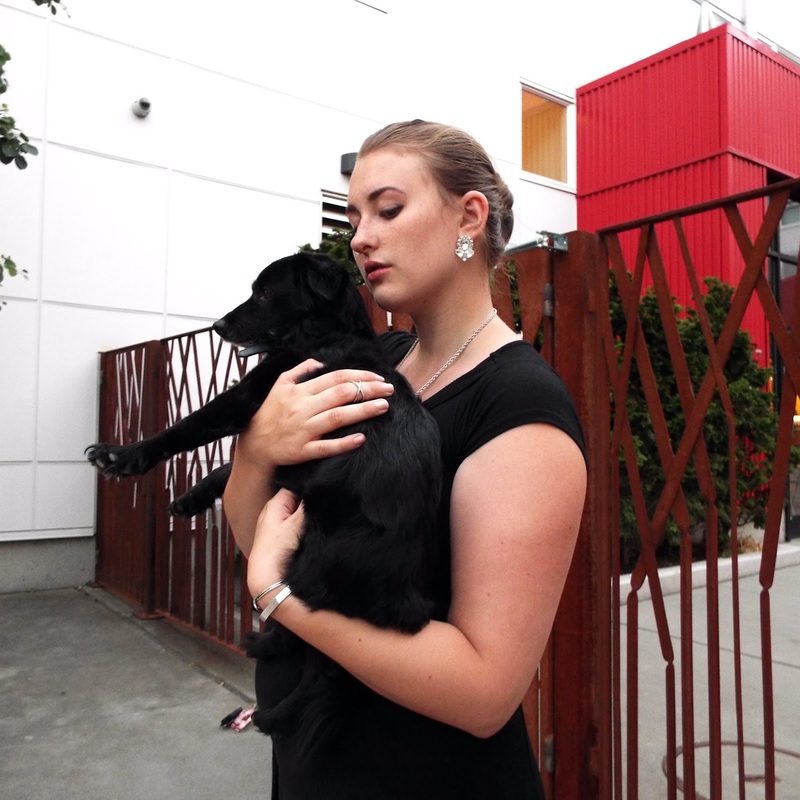 The black-on-black look let the jewels shine for themselves against a simple background.